Many a time users have to face trouble due to ‘DNS address could not be found’ error message on their computer screen. It prevents them from browsing the internet. 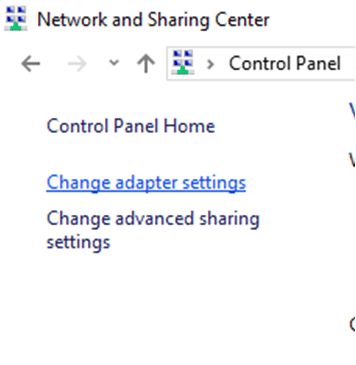 This problem is not an issue for Windows 10 but users having Windows 8.1, Windows 8 and its previous versions also face similar kind of challenges. After reading this guide, you can solve the issues manually. The best thing is- there are many ways to fix server DNS address could not be found error. 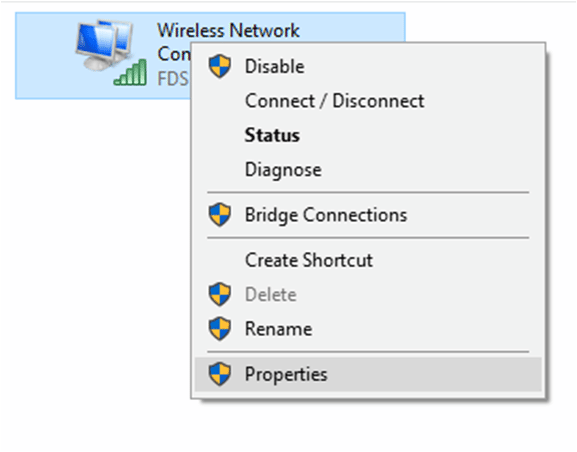 How To Get Rid Of DNS Address Could Not Be Found Error Message? Usually, this error doesn’t mean you get prevented from visiting all websites. It is possible that you get pop-ups on random sites because it has blocked your access. Some users restart their web browsers, disable add-ons, restart router and internet connections, update their browsers and even reboot the PC. On visiting any website, the operating system automatically stores the respective IP address. It thus helps you in opening the sites faster from the very next time you visit the same. If these caches become corrupted or outdated, it will prevent you from visiting those sites. And, you get the error message server IP address could not be found. Simply flush the old DNS and renew the same to avoid causing the problem. 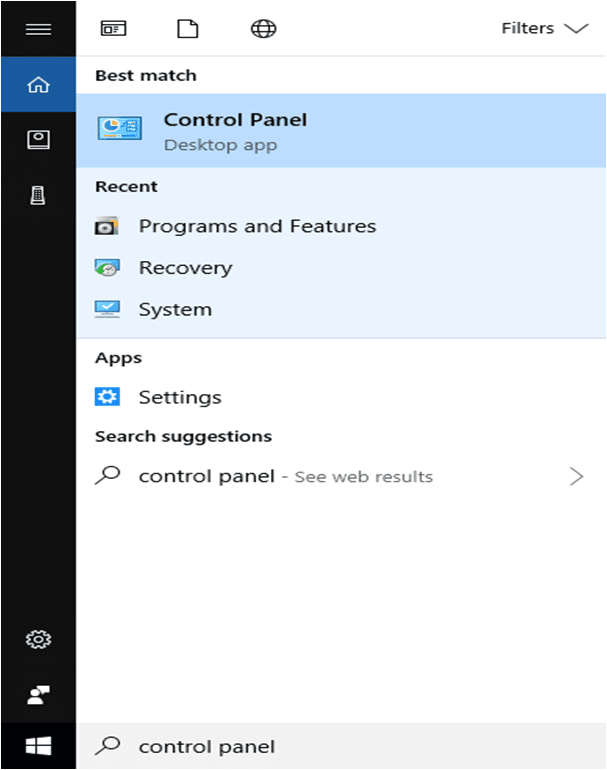 It will take you to the Windows User Account Control dialog box. You can see a message ‘Successfully flushed the DNS Resolver Cache’ on the screen. In most of the cases, this method is sufficient enough to solve the problems. Or else, you can check other methods of fixing DNS not found error. If you have incorrect DNS server settings configured on the PC, it is likely that you get an error message. You won’t be able to browse the internet without making it corrected. Test it by browsing any site. Hope it has solved your problems! At certain point of time, it has been seen that ‘etc’ folders store a number of unusable files. It may prevent you from accessing the internet. So, it is imperative to delete them permanently. It is linked to the web browsers like Chrome. 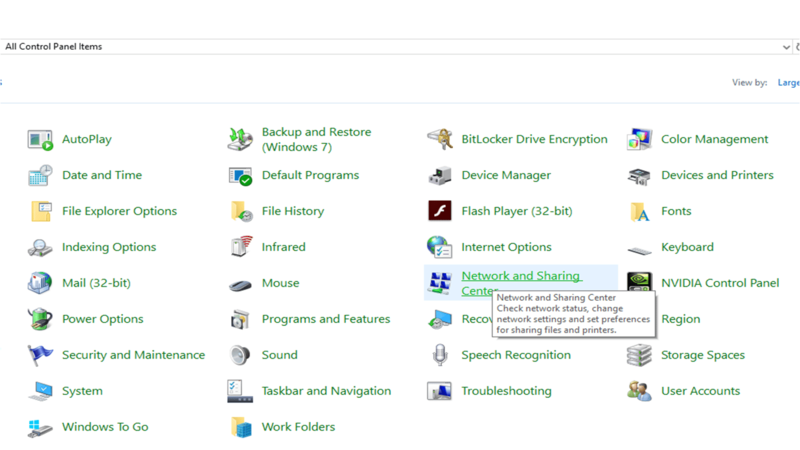 Close the Windows Explorer and start browsing your respective sites. Over the course of time, web browsers store DNS host cache to fast the processing speed. If anyone of these files gets corrupted or expired, it will show an error message on the screen. To avoid such things, you can clear the host cache stored in the browser. Restart the browser and open your respective sites to check whether the issue has been solved or not. It will show a warning sign and ask for permission. You have to proceed from this administration message. You can see network DNS cache expiration with its status, type and value. Since Firefox has now removed all its existing cache files, it will create new files when the next time you visit any site. And, you may experience a little reduction in browsing speed. Users also have to experience DNS server cannot be found error message if they have outdated or corrupted system drivers. It temporarily blocks the internet access a few websites. To get rid of this challenge, you can visit to manufacturer’s website and update them manually. Once you are done with it, you have to restart your computer. Now, open the web browser and test your browsing. Apart from this, you can also go for an automatic update of drivers if you have installed a driver update application. It will search the updates online and help you in installing the same. After the process, it is advised to restart your PC and test the browsing. It will definitely solve the issues. 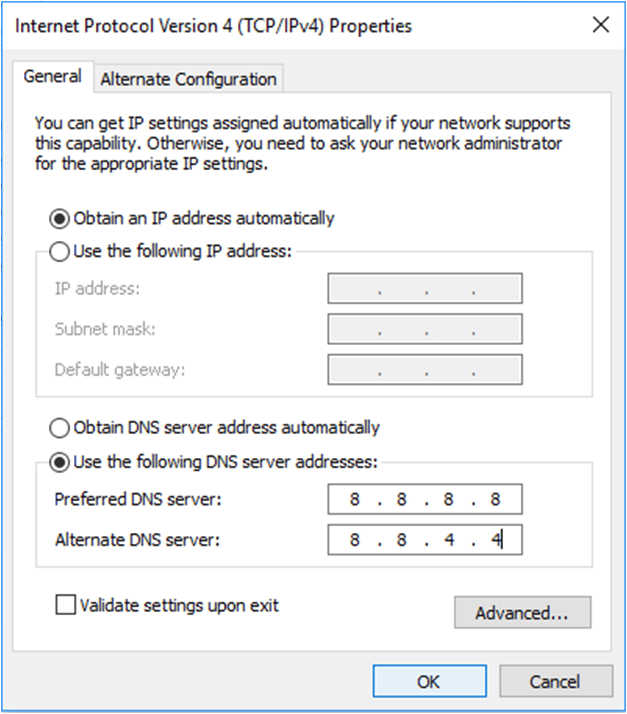 These are some methods to fix DNS address could not be found error message. Hope it helps! For more details or any query, you are free to comment on the below box. If you found this information helpful, share it with family, friends and colleagues. A blogger, tech enthusiast and a MBA student from Kolkata. A friendly person always in a mood for networking. Ping me up anytime or just throw an email. Does Wiping Free Space Improve Performance Of Computer? How to Disable Firefox Multiple Processes in the Task Manager? ‘Sticky Notes Not Working’ How To Fix? How to Remove Ads From Spotify ? 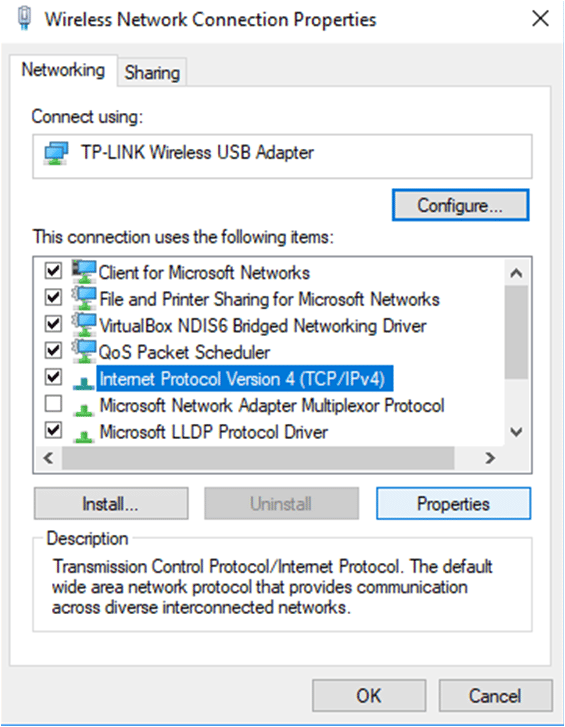 Is Driver Pack Solution Safe To Download And Install? 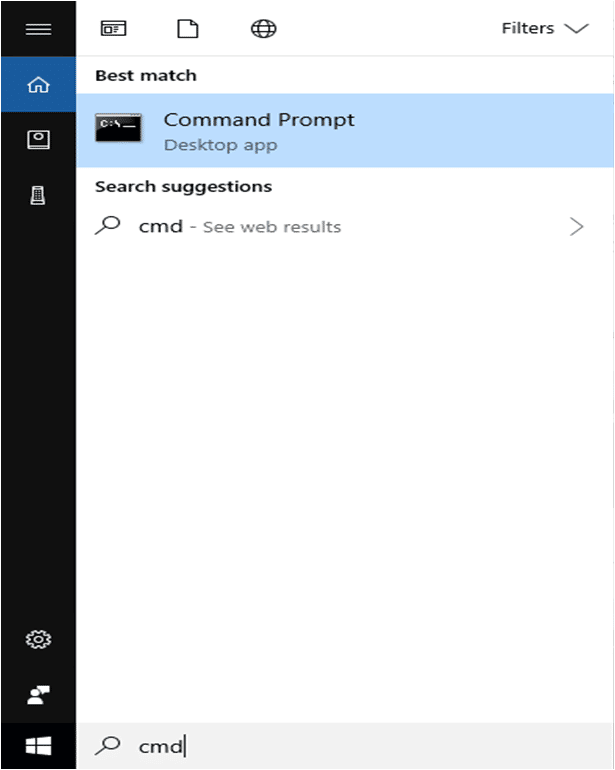 Windows Setup Could Not Install One Or More Boot-Critical Drivers! How To Fix?